After losing 3 of their last 4 games, the Blues face-off against the Buffalo Sabres tonight, 7:00 p.m. After leaving Tuesday's game early due to a slash to the neck, Jori Lehtera will be in the lineup tonight. Jake Allen will start in goal. Paul Stastny participated in the pre-game skate. ​- Lehtera had a hat trick in a 6-1 Blues victory against the Sabres on November 11, 2014. 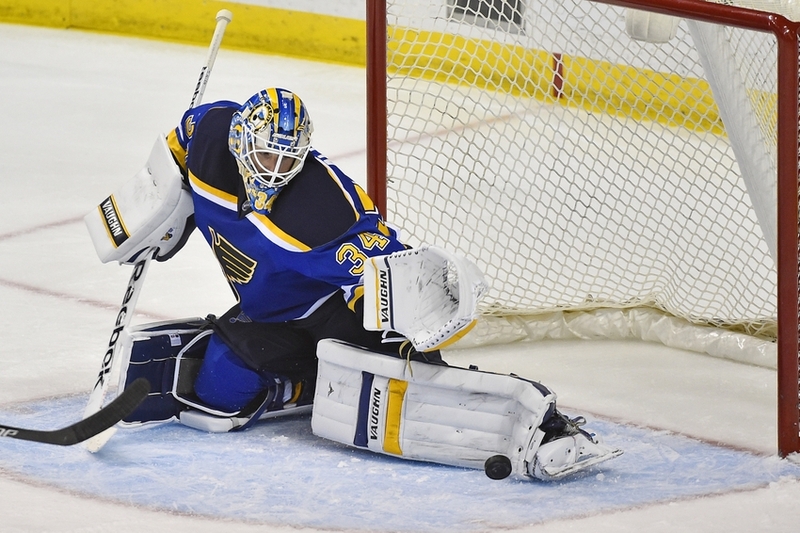 - Allen registered a 23-save shutout against the Sabres on February 5, 2015.